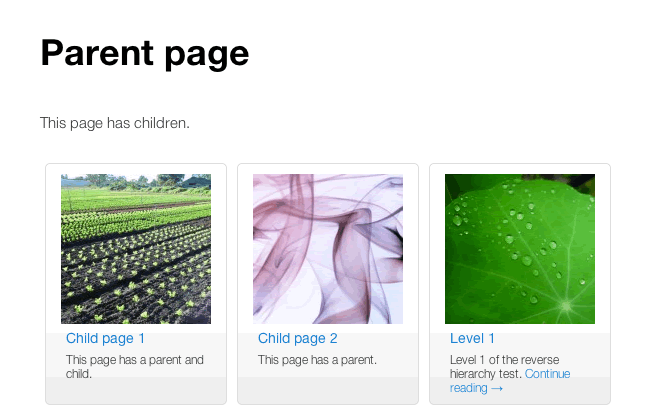 I have released Child Pages Shortcode including some fixes. Add support excerpt to the Page. This entry was posted in WordPress and tagged Child Pages Shortcode by Takayuki Miyauchi. Bookmark the permalink.